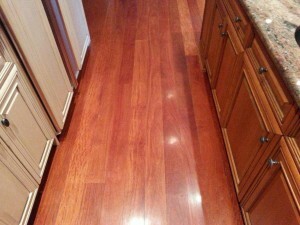 Hardwood Flooring Installation in Marlborough MA | Central Mass Hardwood Inc. The first step to hardwood flooring installation is picking the type of floor you want! Check out our list of most popular species or if you have one in mind, we’ll help you find a quality product to use. Picking a floor isn’t as easy as it sounds. Many factors come into play like the amount of traffic the floor will receive, if you have pets, or if the area will be exposed to water. 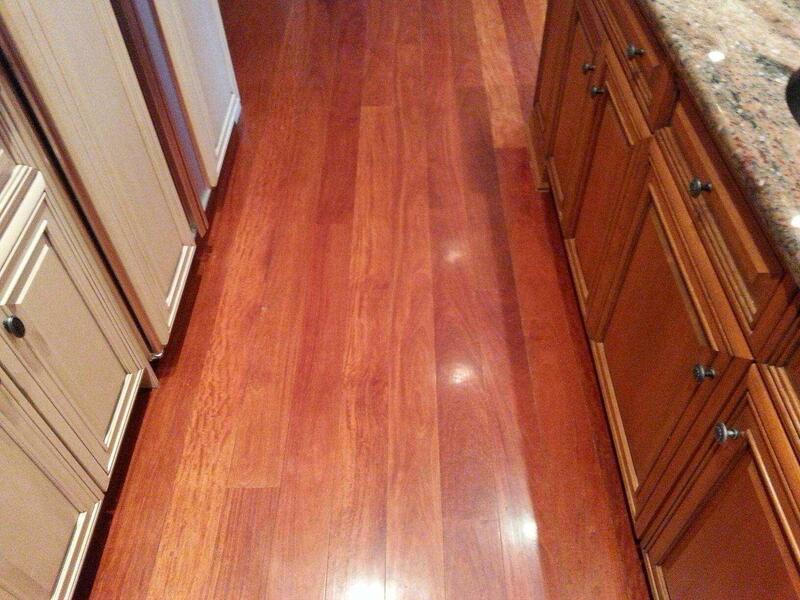 We install unfinished hardwood flooring, prefinished hardwood floors and engineered Hardwood Flooring (basements). If you choose unfinished hardwood floors, we will sand and finish them with an oil or water based polyurethane coating.